Check out my new movie from Kite-Refit. 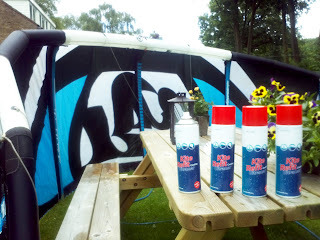 I explain how to use Kite-Refit. Go to: Kite-Refit to order! Check out my new movie "BacanaBrazil! Enjoy! 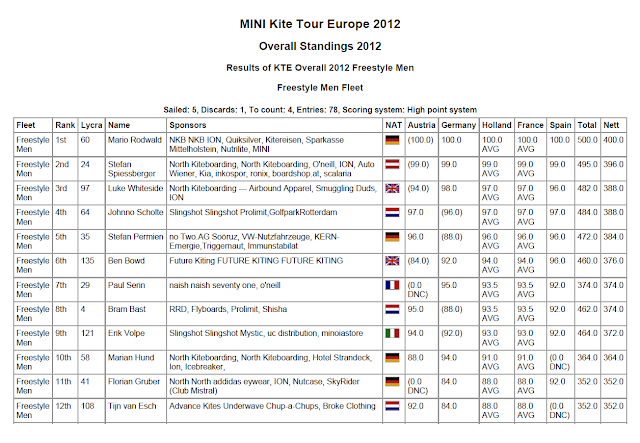 I am happy to let you know I ended up 8th overall with the Kite tour europe 2012! Next year going for top 5! 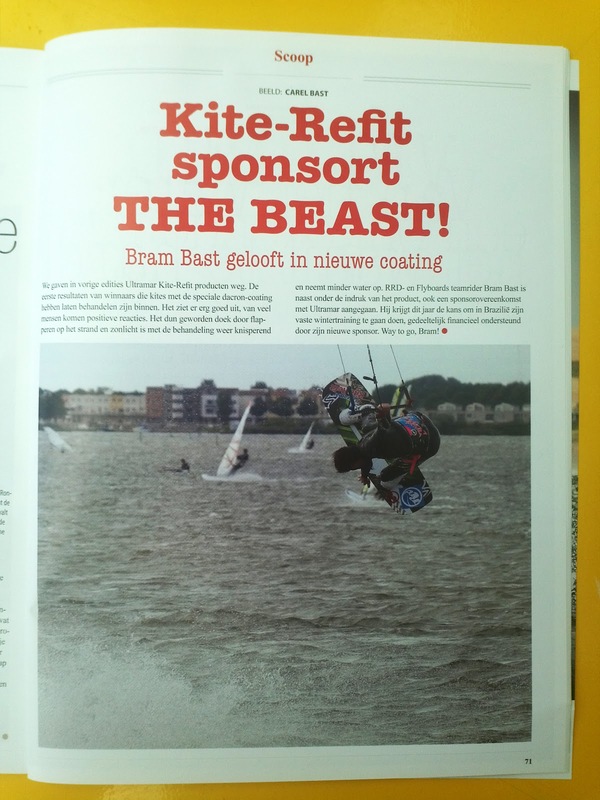 A nice page in the kitesurf mag NL with a indy at my homespot. I am happy to let you know that I have a new sponsor! They make sure my kites stay as good as new! 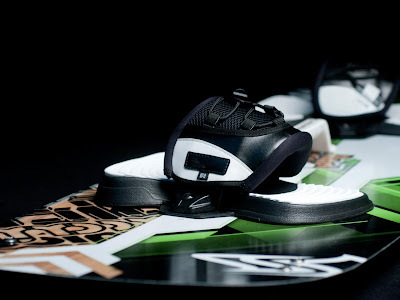 The Radical 4 is the successor of the Radicaal 3.
but after 1 day of riding with the Radicaal 4 I was fully used to the board and noted how easy the board was in choppy conditions. The board is more loose on the water but when you edge you feel the board getting grip super good! I was riding the M 134 X 40 but I going to take the L 138 X 42 because I am a bit to big for the M.
The board is super light and has a really nice flex. I really enjoy riding the new Radicaal 4 and really see the different's compared to last year! A movie from me in Tarifa!